Today is "Soul Food Sundays" at the Southeast Queens Scoop. Southeast Queens, restaurants are starting to come on strong. While Harlem is known for it's outstanding soul food restaurants like Amy Ruth's, Chocolat, Mintons, and the legendary Silvias - Southeast Queens is no slouch when it comes to ethnic cuisine and cultural culinary arts. 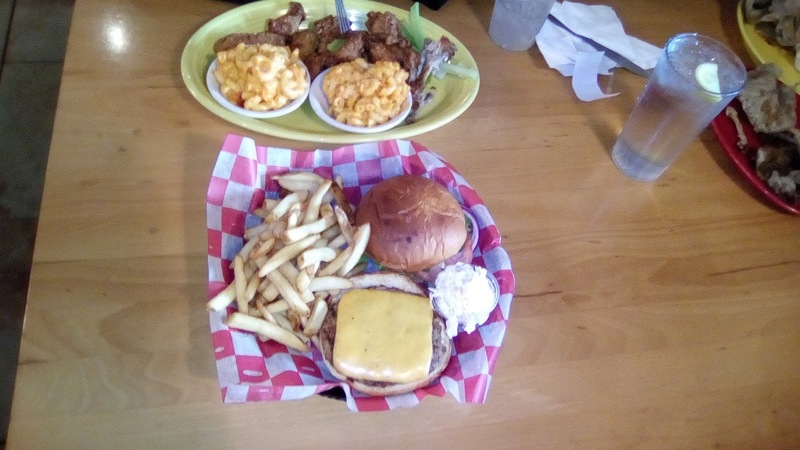 We have a number of emerging savory soul food eateries that won't disappoint when it comes to serving up the real deal in southern comfort foods. While there are a good number of these eateries springing up in the area, these 7 standout as soul food places in Southeast Queens we feel confident suggesting to our readers. 1. 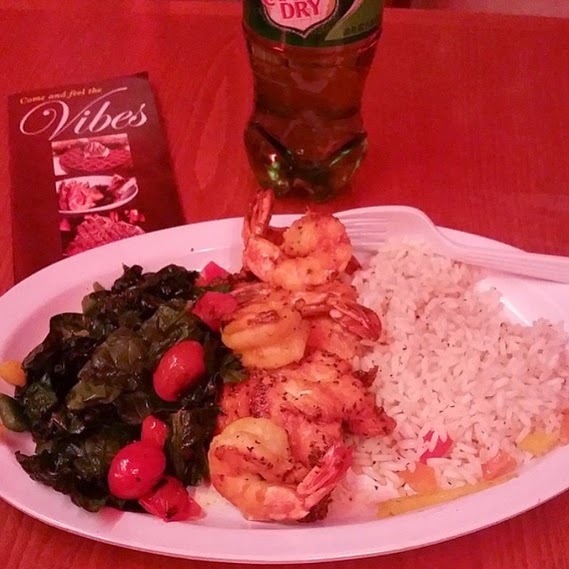 Vibe Restaurant - This is a trendy attractive soul food spot on Liberty Avenue. We hope it becomes as well known as some of the Uptown and Brooklyn soul food restaurants. 2. Smoke BBQ Pit - This restaurant has a combination of modern jumbo screens but still owns a down home BBQ feel to it too. The food is tasty southern food and the atmosphere is relaxed. 3. Thomasina's Catering Hall (for Sunday Brunch) - this is an attractive catering hall that does great Sunday brunches. The Sunday brunch foods usually features soul food staples like fried fish and chicken, yams, collard greens, and salad. 4. Burgundy Cafe - Is a small quaint soul food place with tasty soul food on Hillside Avenue near Parsons Blvd. It is small but we suspect they do a good delivery business because the food is very satisfying. 5. Maxine's Takeout - This is a very good soul food spot. And probably it is the go to takeout place for soul food in the St. Albans, Queens area. It has a few places to sit but is primarily a takeout place. We don't think they deliver even with Uber Eats yet. 6. Austin's Nothing Fried - Is a healthy option on soul food that just opened up on Linden Blvd, in St. Albans. They do soul food but without the frying. 7. Vital Health Foods (Juice Bar) - This is our wild card on soul food. 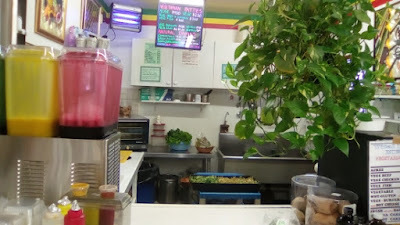 It offers vegetarian spin offs on cultural dishes that are staples in the Caribbean, soul food, and classic American foods styles. We will be doing more detailed soul food reviews of these and other restaurants and eateries in the area in the future. So stay tuned or join our email list.